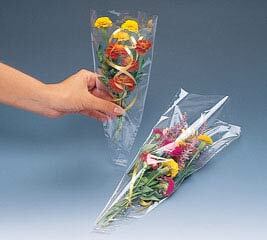 When it comes to fresh flowers, presentation is everything. 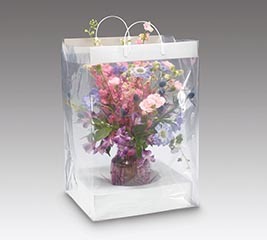 To help keep them perfect for delivery, burton + BURTON offers an assortment of floral packaging from flower sleeves to floral boxes and clear corsage boxes. 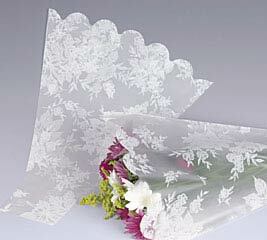 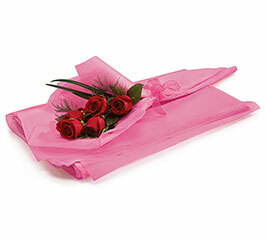 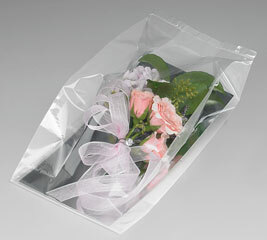 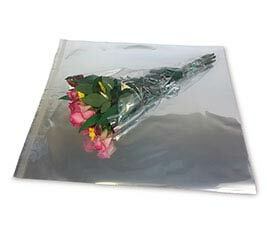 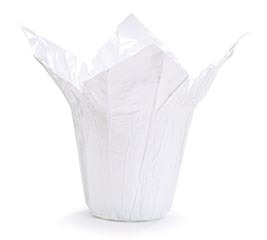 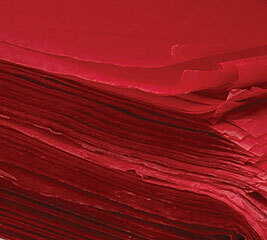 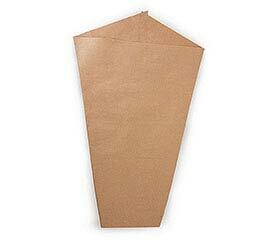 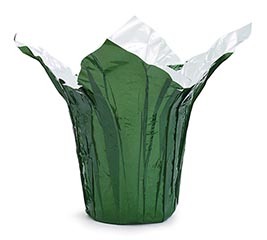 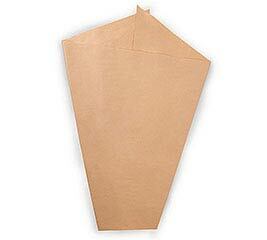 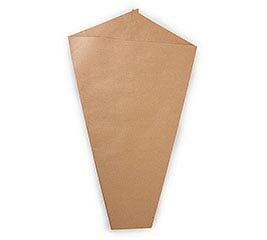 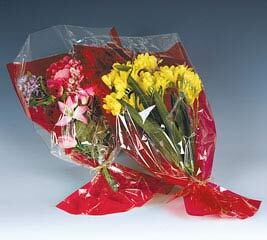 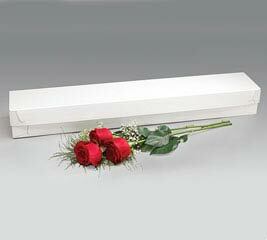 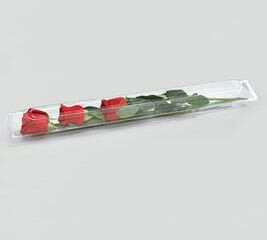 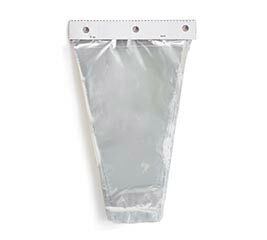 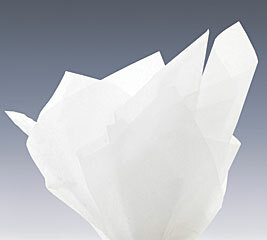 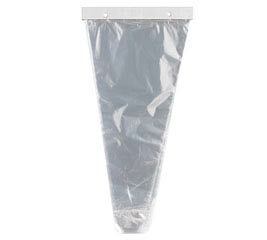 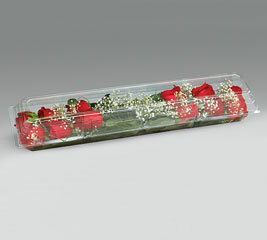 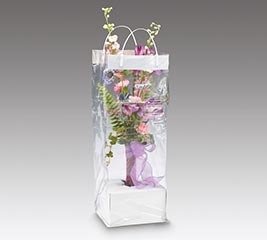 Our top quality floral packaging supplies and cello wrap are durable and will not easily tear. 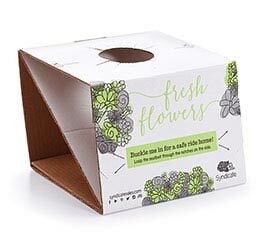 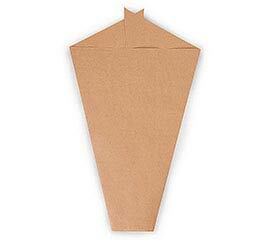 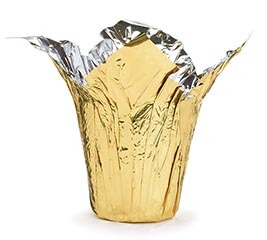 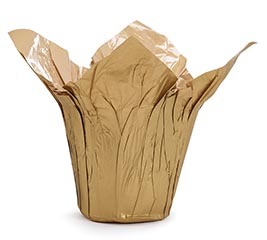 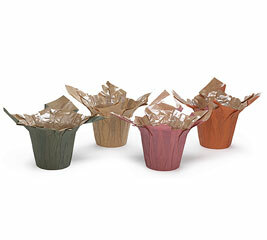 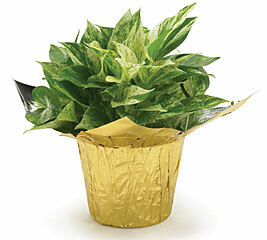 In addition to floral sleeves and corsage boxes, you’ll find a wide variety of corrugated and chipboard floral boxes. 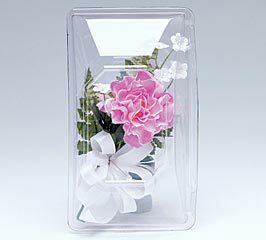 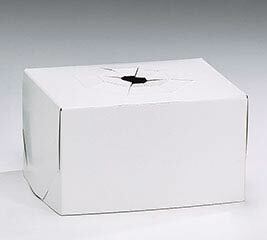 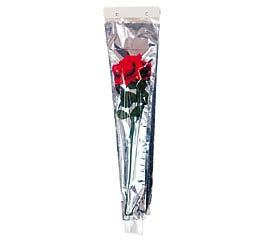 Whether you’re in need of vase carriers or rose boxes, large or small, you’ll find the perfect floral packaging right here. 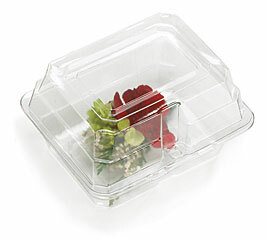 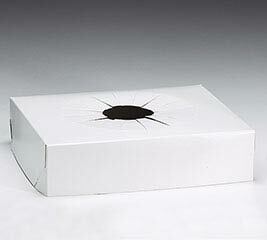 Good presentation means more than just the outer packaging. 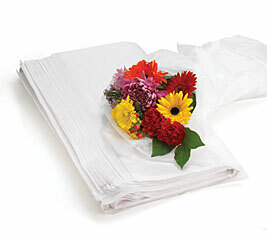 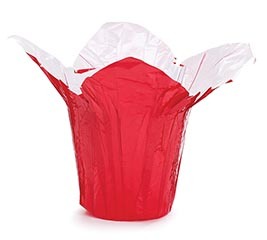 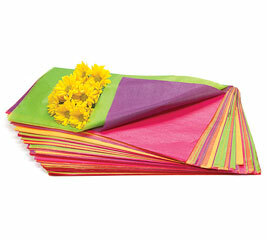 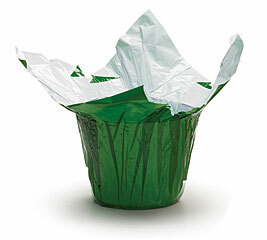 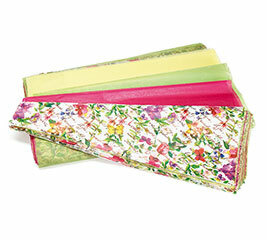 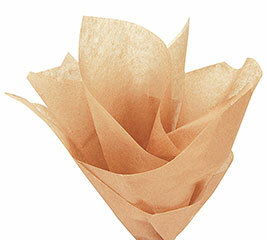 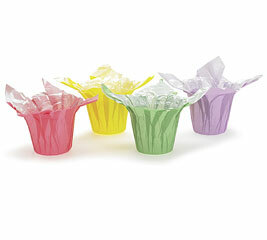 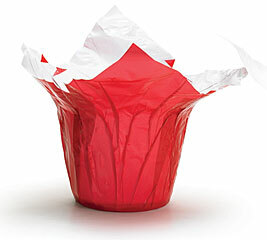 With colorful tissue paper, we make sure your floral packaging looks great through and through. 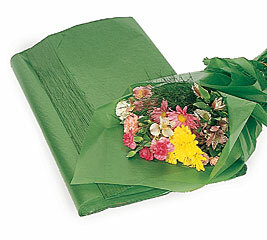 From white waxed tissue to the full spectrum of colors and patterns, we’ve got the tissue paper you need to accent any flower arrangement. 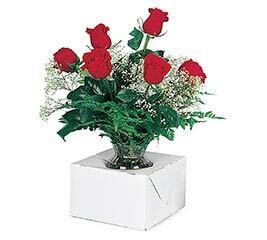 Demand for floral arrangements can be highly seasonal. 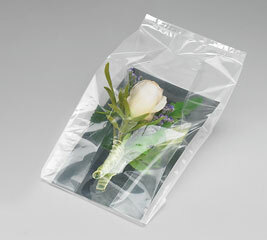 We also know that margins can be thin and getting your supplies at low cost is important. 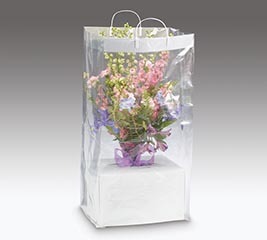 That being the case, it can be advantageous to stock up on floral packaging and materials in bulk to take advantage of wholesale pricing. 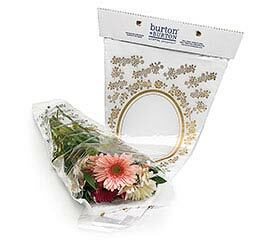 When retailers register with burton + BURTON, they can take advantage of wholesale pricing on most floral packaging and items across our entire website. 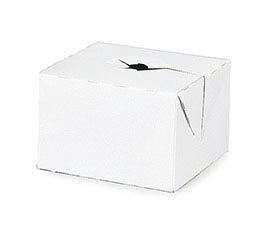 Open an account with us and receive wholesale deals, access industry educational materials and work with the finest customer service team in the business. 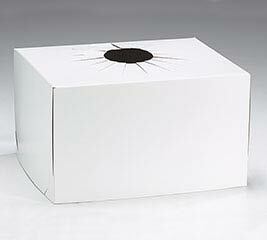 Here’s the kicker – open a brand new account and get 5% off the cost of your first order!